D.S. 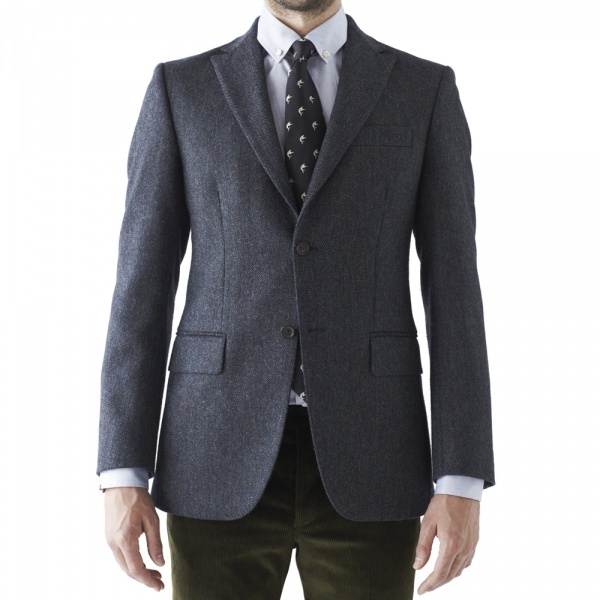 Dundee continues channeling that British style with the Alford, a beautiful herringbone sportcoat. 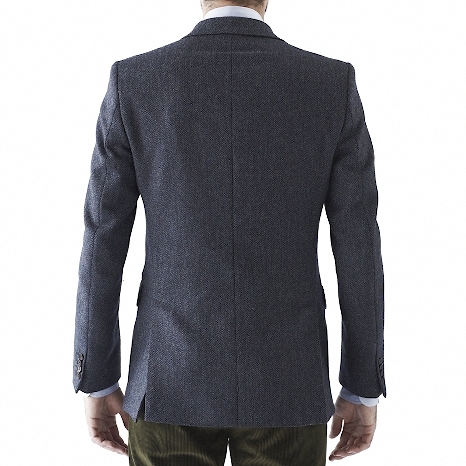 Featuring a unique two-button peaked lapel design, and a blue herringbone tweed, the result is a much more modern looking cut that you would expect. 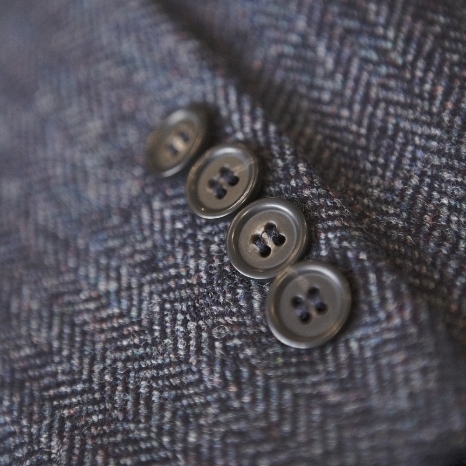 A modern tweed coat for the modern gent, it’s available online now. 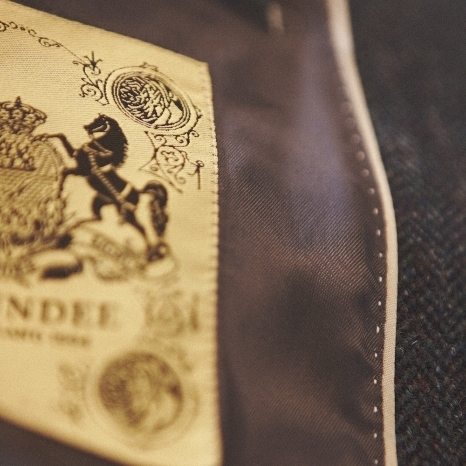 This entry was posted in Sportcoats, Tops and tagged DUNDEE. Bookmark the permalink.